CPU processors specifications have some critical points (Power efficiency vs. Performance). Samsung's latest chipset, the Exynos 7 Octa 7420 which is powering the Galaxy S6 and the Galaxy S6 Edge, is already shaping up to be a true powerhouse, but rumors about a new system-on-a-chip from South Korea are emerging around the web. According to the latest reports the next Exynos chip will be powered by custom cores, rather than the stock Cortex A72 silicon. The SoC is allegedly codenamed "Mongoose" and will be clocked at 2.3 GHz. The rumor also cites a single-core Geekbench score, which is impressive, to say the least. The number is around 2200, which is about 45% better than the current Exynos. We may see this chip in the upcoming Samsung Galaxy Note 5 later this year. We're still waiting for the long promised, HTC Nexus 9 slate. Latest Leak about this device is from hardware-assessing app CPU-Z, which confirms that the upcoming HTC-Google tab will Nvidia Tegra K1 64-bit SoC (System-on-Chip). The Tegra K1 inside the Nexus 9 will have a top clock speed of 2.5GHz which is higher than the 2.2GHz non-64-bit Tegra K1 we benchmarked and found to top our charts, especially in the graphics department. Nvidia claims its Tegra K1 chip is 1.5 times more efficient than its competition which should translate into reasonable battery life despite the immense power within. The Tegra K1 has a 192-core GPU based on the desktop-grade Kepler architecture and Nvidia's Cuda cores. 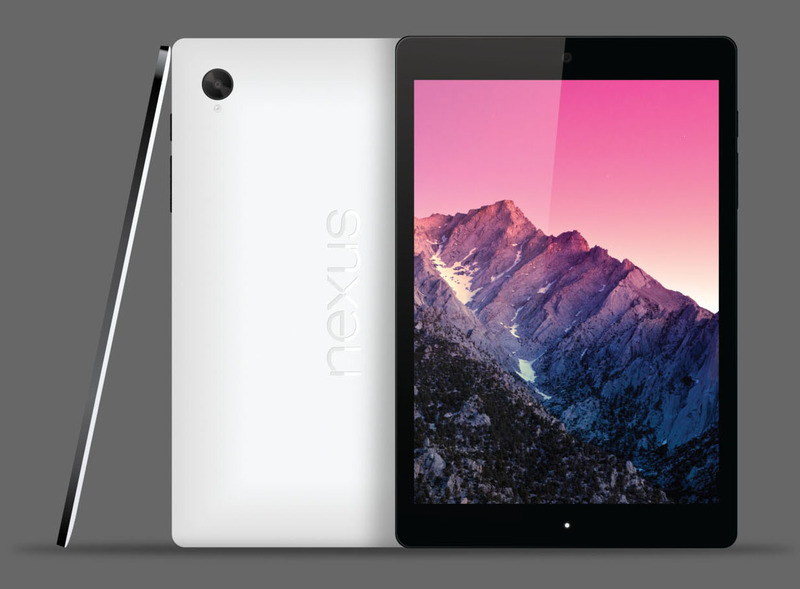 For more info about the device, Check the Unofficial HTC Nexus 9 Specifications list.